Tumblers in the classic "Doodle" range, 10 cm high - Gift Vouchers Available. 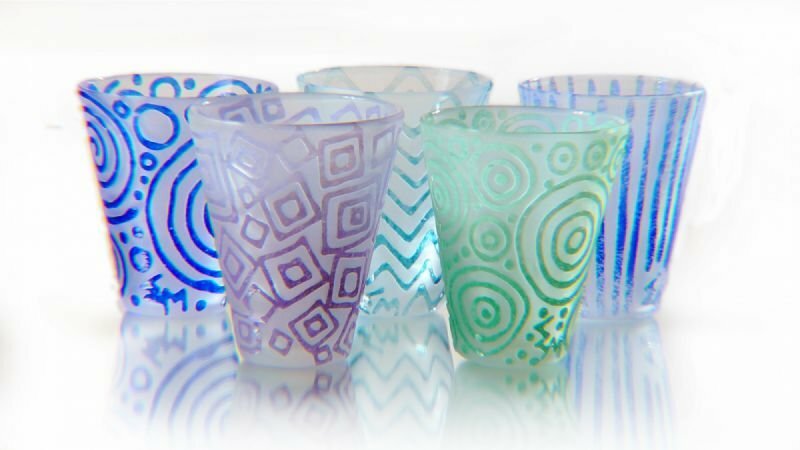 The "Doodle" series has been a popular design since E+M Glass first opened its doors. It has been featured at Conran, Barneys New York, Four Seasons Hotels, Christian Dior, Isetan and many more.